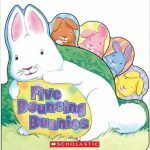 A short rhyming book that counts down from five to one! Warning: you’ll be singing this song until summer. 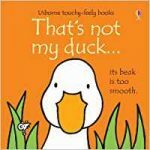 Both of my kids loved the “That’s Not My…” touch and feel book series. 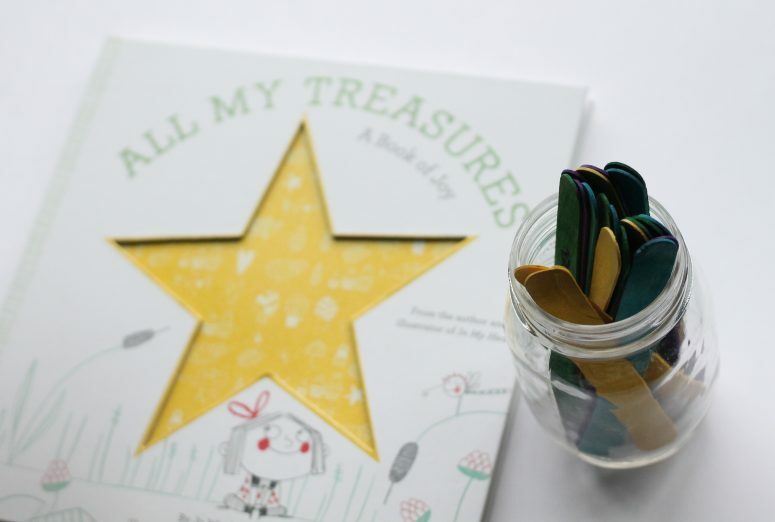 The repetitive text paired with tactile pages is great for young kids. We couldn’t help but include the duck version in our Easter list! You’ve seen this itsy bitsy spider nursery rhyme spin on many of our other holiday lists. 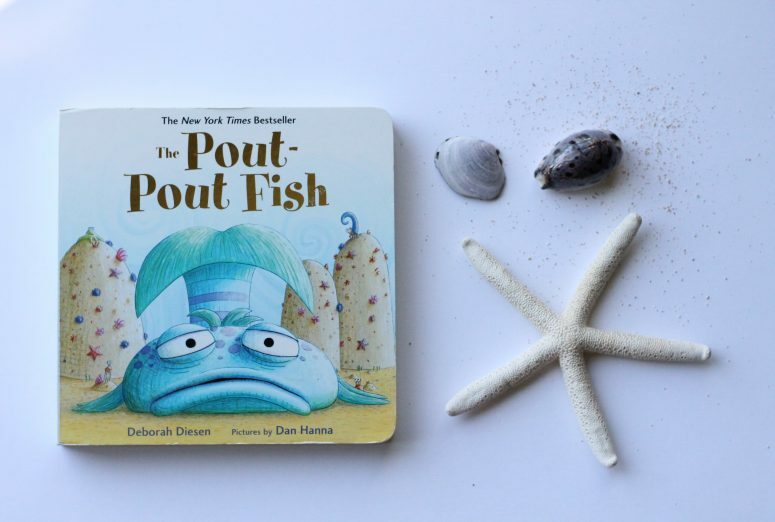 This fun sing-a-long book is great for the little ones, and it’s small size is perfect for little hands (and Easter baskets)! 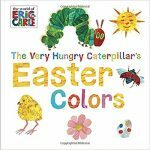 The beautiful well-known illustration’s from Eric Carle’s Very Hungry Caterpillar are paired with familiar Easter images in this short and sweet book. This has been a great book for helping our youngest with color recognition! This lift-the-flap book series is perfect for younger babies as the flaps are large and sturdy (no tearing!) 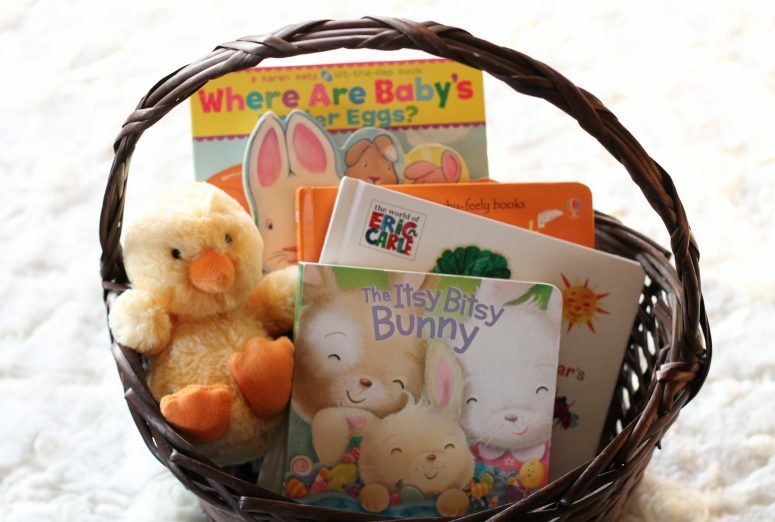 Babies and young toddlers will have fun finding lots of Easter surprises while looking for baby’s sparkly Easter eggs! Those books all look so very precious! I love rotating in holiday books for my littles! Isn’t it so fun! I love having the current holiday collection out in our living room! Books are one of my favorite things to buy for gifts. Thank you for sharing these options. They are such a great option, we love gifting books too! Super cute books. Easter is so fun for little ones! Thank you! I agree, my kids are so excited! I love holiday books!! So fun! Me too! 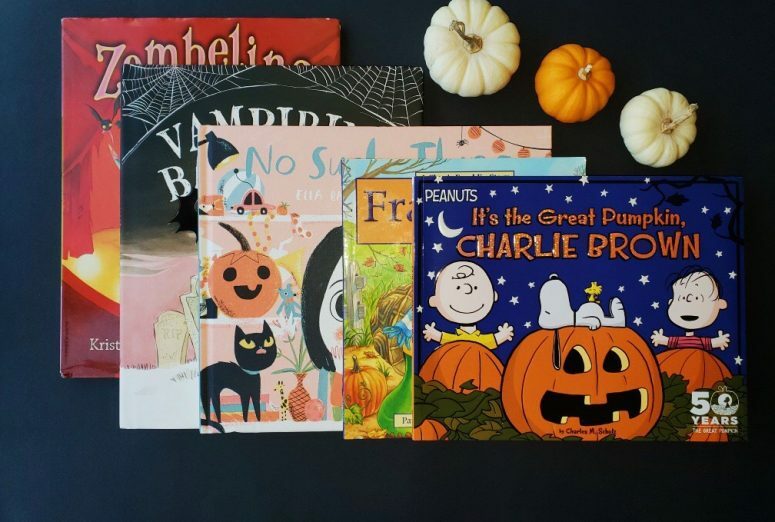 Holiday books are one of the best parts of any season! 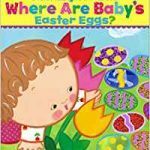 We love these Easter books! Thanks for checking them out! Very sweet books. We are currently building our library and these are great suggestions. Thanks for checking them out Candy! I love having seasonal sets for our little girls’ library! Those book illustrations are so cute. I love reading ever since I learned how to read. Your kids must be very smart because they do love reading too just like you. Great ideas! I love reading and love getting my little ones books as gifts! Books are the best gift! 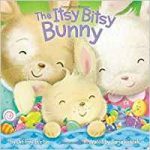 Oooo the itsy bitsy bunny sing a long book looks so cute! Such a good idea to put these in baskets for children! Thanks Faith! They are the cutest little reads, and my girls love books!